Cairns Voice Studio students and emerging artists are back at Elixir Bar, for their Vocal Open Mic Session. Come along for an eclectic mix of vocal repertoire from Classical, Musical Theatre, Original Music, Jazz, Pop, Folk, Gospel and more! 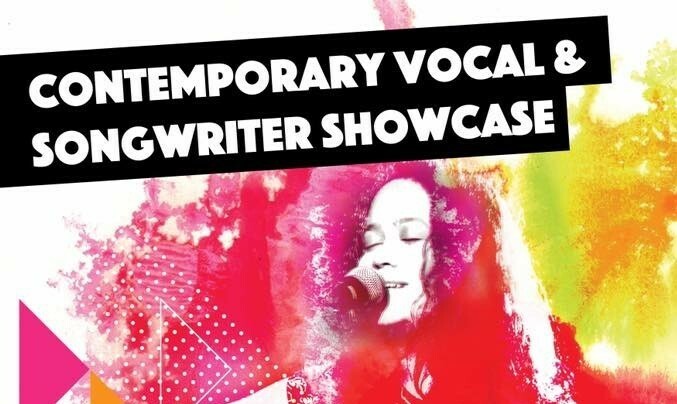 CVS & CQU Creative Arts Third Year Music Students & Emerging Artists, Joel Godfrey, Jade Schuck, Clara Satzke and Bellani Smith, Will be performing a selection of their original work at this fab Songwriters evening, produced by Julia Starr. 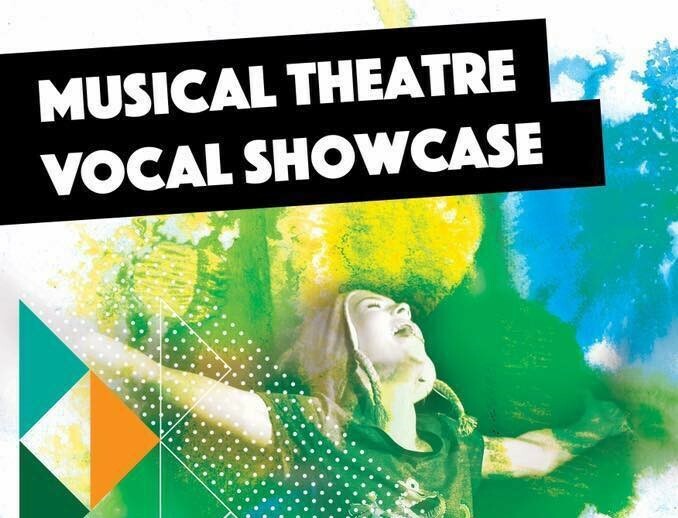 In collaboration with CQU University and Cairns Regional Council, Cairns Voice Studio and CQU Creative Arts students and emerging artists will perform a showcase in Shields St precinct. Art Attack returns in 2019 on the Cairns Esplanade Lagoon Stage, starting with our first showcase for 2019, Sunday March 31st and second show Sunday 16 June. A great day showcasing CQU Creative Arts Music and CVS students & emerging artists. Art Attack is a collaboration between CQU Creative Arts & Cairns Voice Studio. We would like to thank Cairns Regional Council, for this opportunity and continued support! 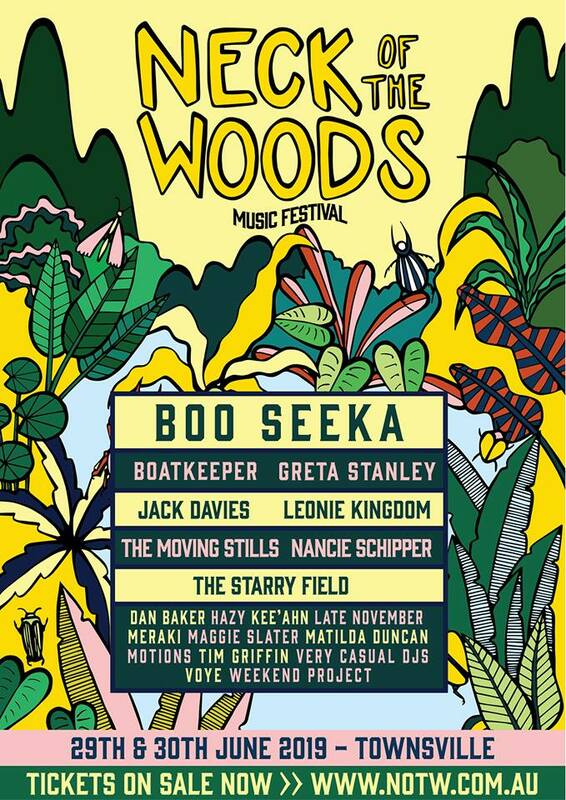 Excited and proud that CVS emerging artist, Maggie Slater is performing at her first Music Festival in Townsville, June 2019! Excited that Art Attack at Shields Heart is to be featured in the Cairns Festival 2019 program. Thank you to Cairns Regional Council and Cultural Services for this exciting opportunity! CVS emerging artists, Zoe Pertiwi, Joshua Wendt and Bri Possimiers, will be performing a selection of their original work at this fab Songwriter Event, produced by Julia Starr. Love working and mentoring this fab vocalist, who now has a great band, ‘Left Unsupervised’, performing corporate gigs and weddings. 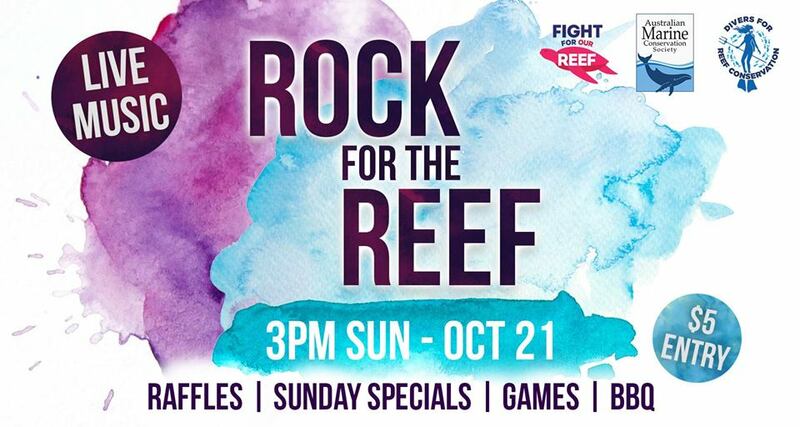 You can also catch Dale & Jochem as ‘Left Unsupervised DUO’ at the Rocco Bar & Greenfields Bar at Riley Crystalbrook Resort, Cairns Esplanade, NOA, Yorkeys Boat Club and The Tin Shed, Port Douglas. 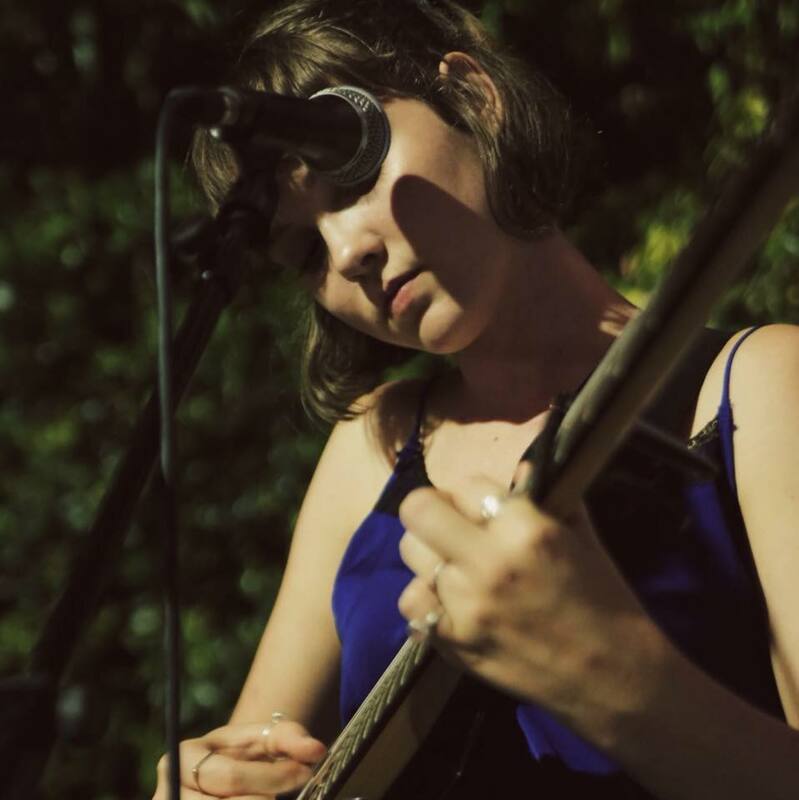 CVS & CQU student/emerging artist, Clara Satzke, will be performing at Vitalia’s, Holloways Beach. Legends Of Perhaps are launching their new single ‘Yellow Paint’ at McGinty’s, Cairns. Love working and mentoring this talented young band! Excited to be invited to conduct a voice workshop for Cairns 89.1 Community Radio Conference. 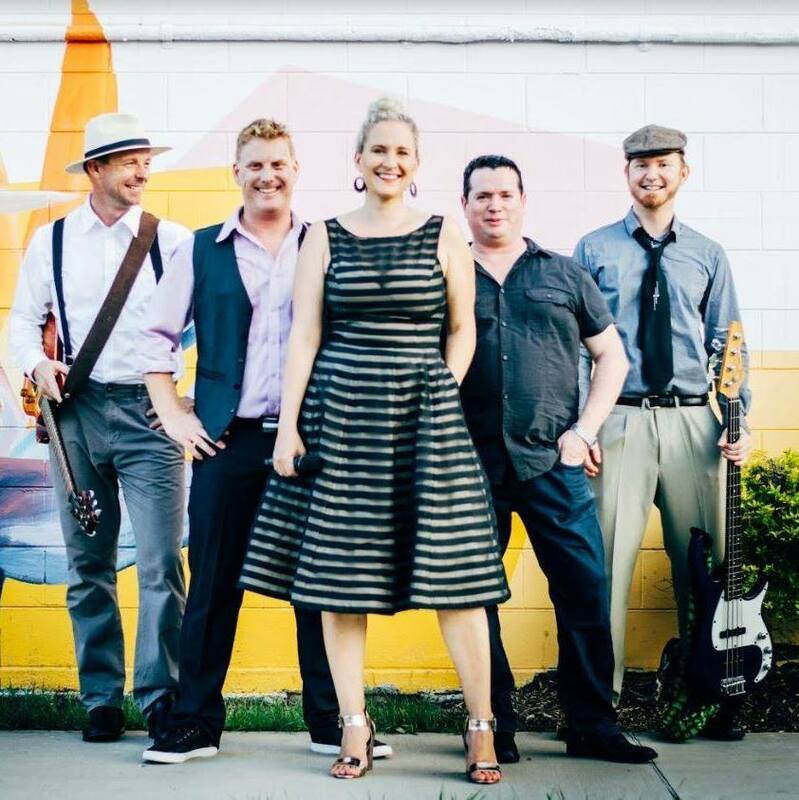 Maggie Slater will be supporting Handles on the first event of their East Coast Tour, at Macalister Brewery. Maggie Slater will be performing at Tanks Up Late, after Eves Karydas tour gig at Tanks Arts Centre, Saturday 23rd March. Another fab opportunity for Maggie, thanks to Cairns Regional Council and Cultural Services. WICKED The Musical will be opening the new CPAC Arts Centre, 19th January. Summer Workshops with Keesha Mclean, Cairns Voice Studio. PERFORMANCE: Artistry & Performance Magic, performance anxiety, commitment, communication and integrity of text, respecting style. VOICE: How the vocal instrument works, understanding the anatomy of our instrument - explore & play in creating different voice qualities, ‘fight & flight’, vocal craft, vocal health & longevity. The official opening of Cairns Performing Arts Centre is Saturday 15 December. Couldn’t be more prouder to be part of this event, with CVS student and emerging artist Amber Farnan performing her original song she wrote for Queensland Symphony Orchestra, ‘Symphony For Tomorrow’ with the FNQ Orchestra. 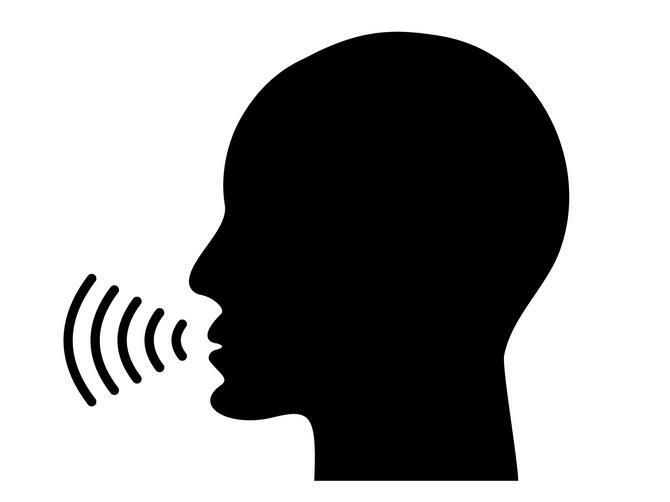 VOICE: How the vocal instrument works, understanding the anatomy of our instrument - explore & play in creating different voice qualities, ‘fight & flight’, vocal craft, aesthetics, vocal health & longevity. CVS Musical Theatre Vocal Showcase at Elixir Bar 7pm Sunday November 4th. The Elixir Bar will be transformed into a mini studio theatre for our showcase, with audience interaction. CVS Musical Theatre Vocal Showcase at Elixir Bar Sunday 4th November 5pm. The Elixir Bar will be transformed into a mini studio theatre with audience interaction. CVS Contemporary Vocal & Songwriter Showcase 2018. Come along and see what our students and emerging artists have been up to this year! Proud to be a sponsor and continued supporter for The Tablelands Folk Festival and Songwriters Competition, mentoring winners from the Emerging Songwriters Award. CVS artists and students Legends Of Perhaps and Robert Cini will be performing on the main stage during the festival too! CVS students will be performing on the Fringe Stage too! Cairns Voice Studio Live & Local at Cairns Esplanade Lagoon Stage! Come along for an afternoon of local , vocal and original music performed by Cairns Voice Studio and CQU University vocalists and emerging artists. Wallaby Creek Festival returns for 2018. CVS students and emerging artists Legends Of Perhaps will be performing on the main stage. CVS student and young singer songwriter, Amber Farnan was chosen to collaborate and write a song for the Symphony of Song with Queensland Symphony Orchestra. Amber will be singing her original with the Orchestra at Munro Martin Parklands, Saturday September 1st. CVS Student and Award Winning Songwriter, Robert Cini will be filming for Balcony TV and performing a set in the Balcony TV Sessions at The Jack. Cairns Voice Studio are back at Elixir Live Music Bar with their monthly Vocal Performance night. This event we will be combining with CQU music students for a social evening. Come along and support our vocalists giving it a go. Singer Songwriter, Robert Cini will be performing on the Songwriters Stage, Tanks Markets. Do go and see this award winning talent from Innisfail. 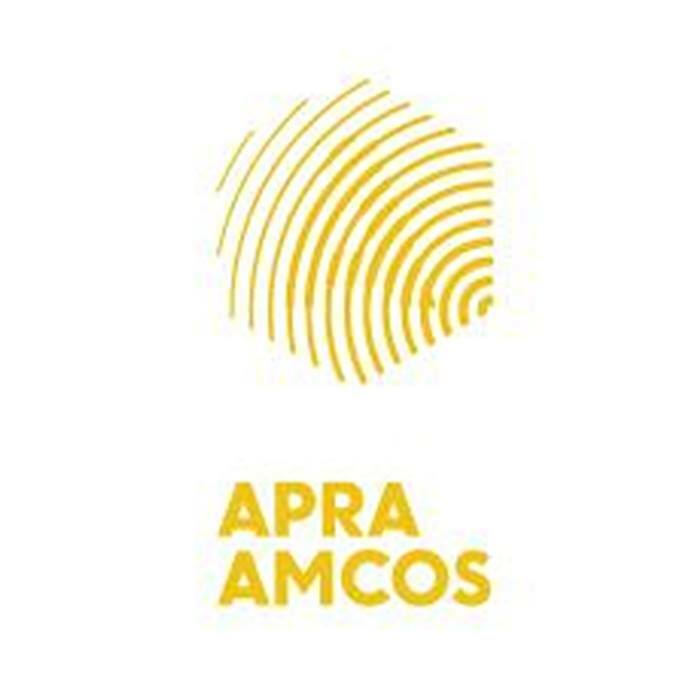 Super thrilled Amber Farnan ( Legends Of Perhaps ) has been chosen to participate in the BIG SKY GIRLS Mentor Songwriting & Industry Programme in Brisbane. This programme is supported by QMusic, Sugar Rush Music and Sony.